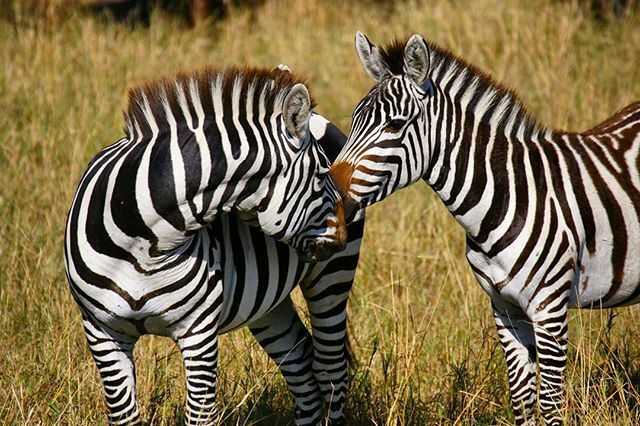 Come with us as we discover South Africa’s famous scenery and wildlife! This 6-day tour is tailor-made for nature lovers. 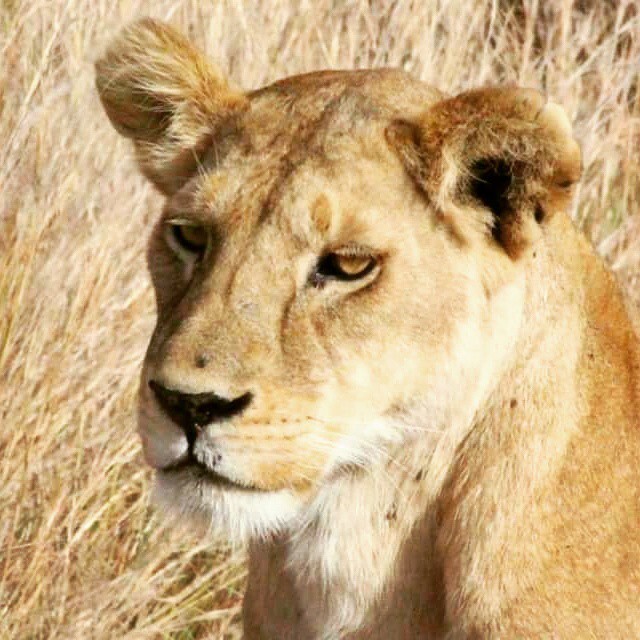 Private game drive and stay at exclusive safari lodge. 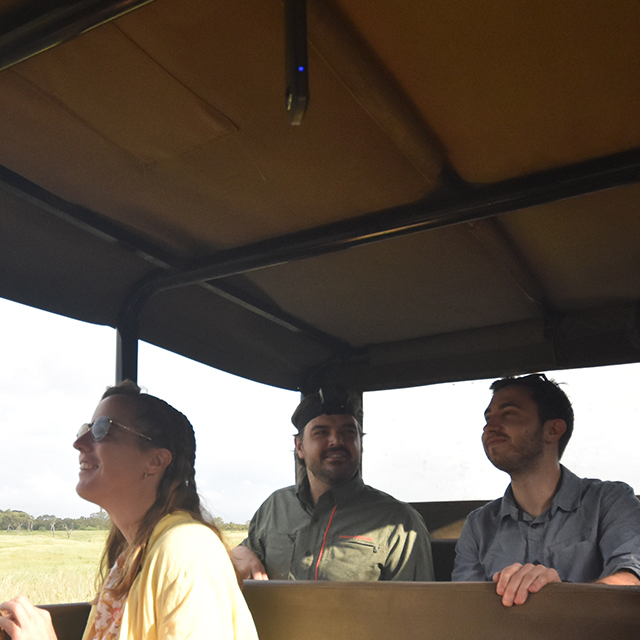 Ready for the wildlife adventure of a lifetime? 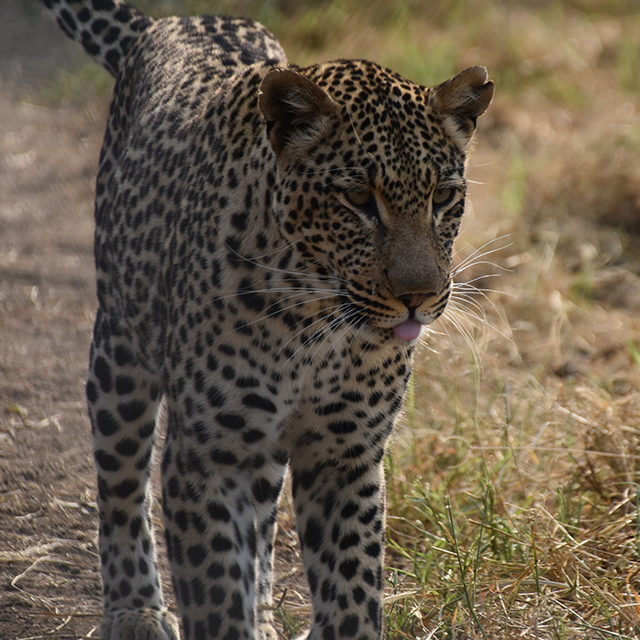 Come with us as we explore South Africa's most famous national park and introduce you to its untamed wildlife. We'll meet in Johannesburg and head straight to the Kruger National Park. 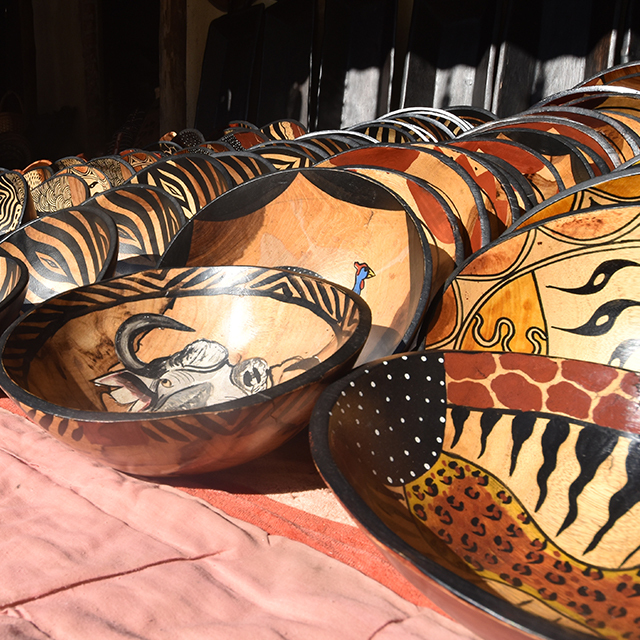 Here you'll go on safaris to see the Big 5, sleep in comfortable bush huts and enjoy delicious local food. 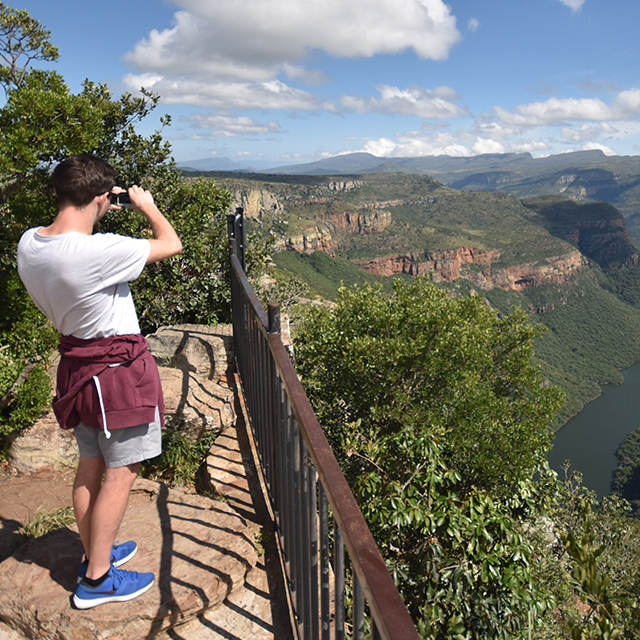 Then we're off to the Panorama Route in the Mpumalanga province to see the Blyde River Canyon and Bourke's Luck potholes before returning to Johannesburg via Graskop. Sound good? Let’s go! Please note this tour forms the second leg of our South Africa Escape 14-day tour. Services of your Expat tour leader, who will be on hand with advice and tips to ensure that you get the most from your trip. 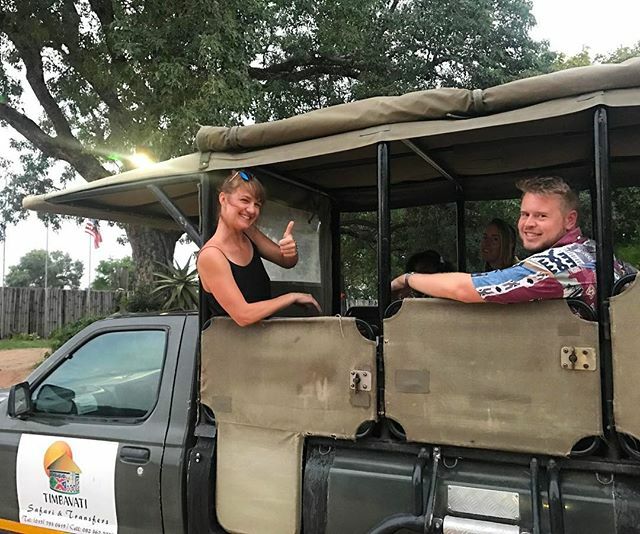 You can also book any of the optional excursions available during your tour with your tour leader – please see the 'Essential Information' tab for more details. 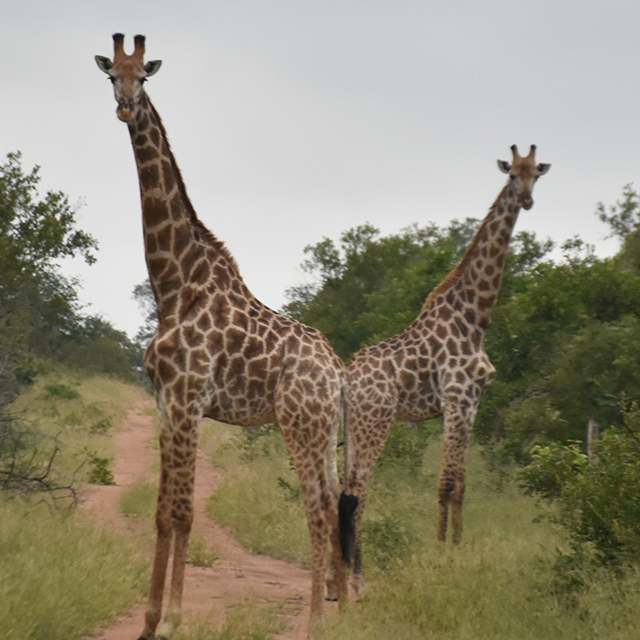 a Full-day game drive in the Kruger National Park, dinner in the African bush, a trip to the Blyde River Canyon and the Three Rondavels viewing point. Welcome to South Africa! Meet up with the tour at a hotel close to Johannesburg airport (see the help section for more information). 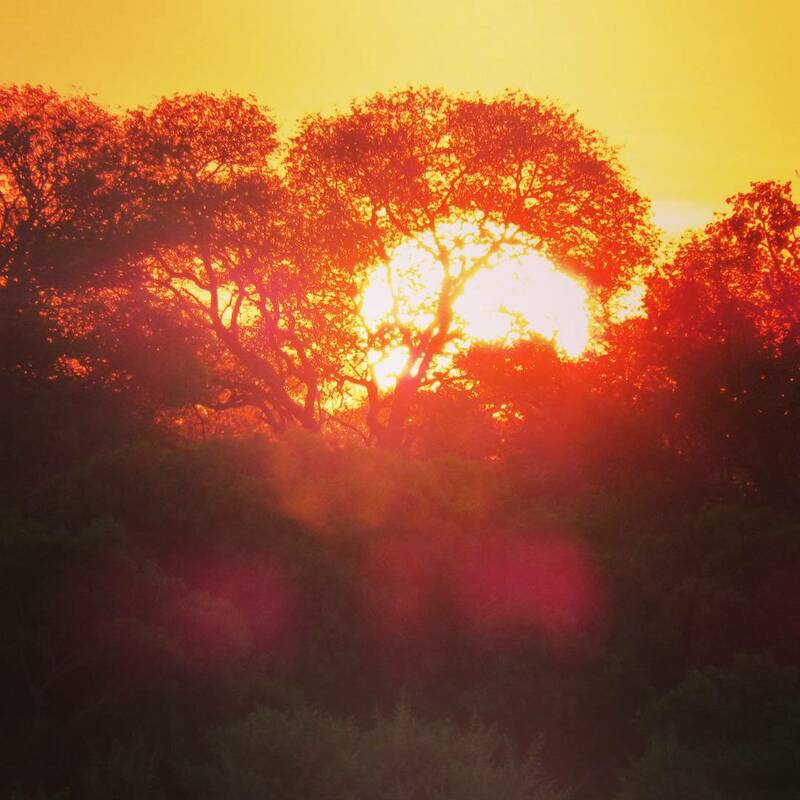 Travel towards the Kruger National park and settle in at a gateway destination to the Kruger National Park this evening. Did you know that the park is only slightly smaller than the entire country of Belgium? Dine under the African sky this evening. Meet up with your tour leader and fellow travellers at a hotel close to Johannesburg hotel, and then depart soon after for Nelspruit. Please see the tour help section for more information on meeting up with the tour. 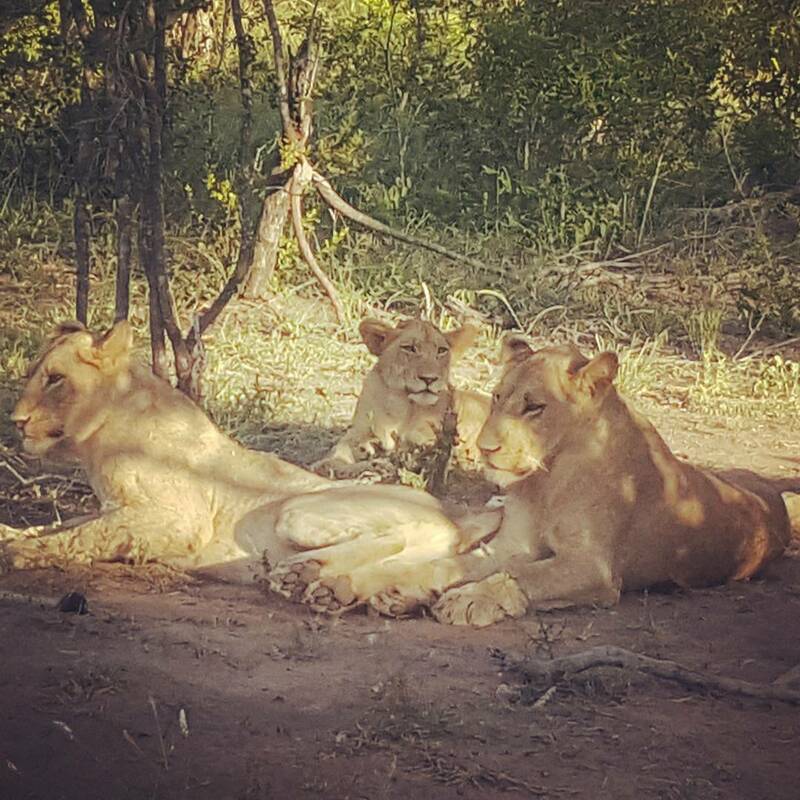 We hope you slept well, because today we go on a full-day game drive in the Kruger National Park! 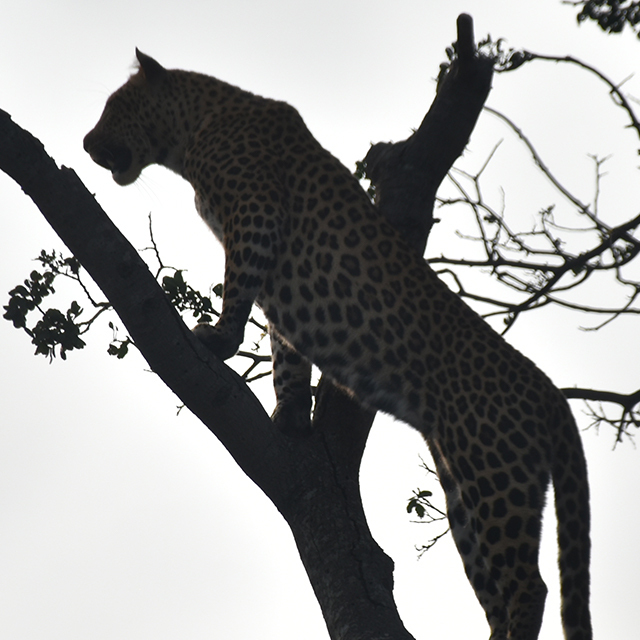 The elevated position in the bus makes it very easy to spot animals (if you're really lucky you'll tick off all of the Big Five today!) in the bush. 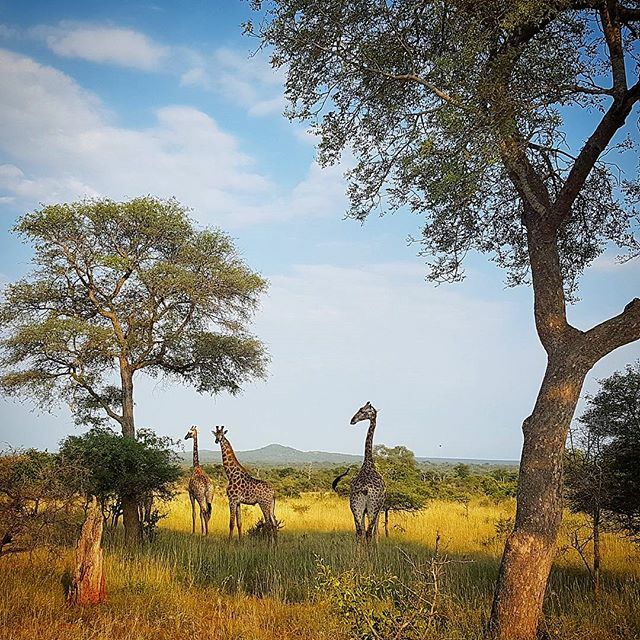 The Kruger is very big and you can see African animals in their natural habitat. 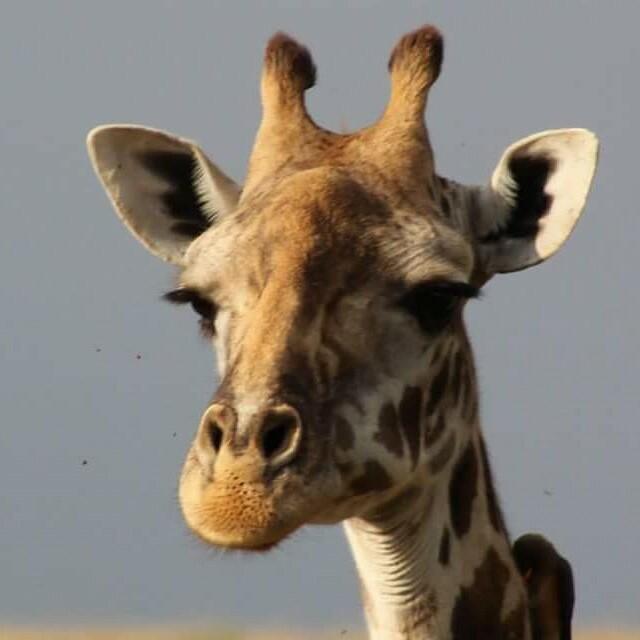 Animals you can expect to see include leopards, lions and elephants. 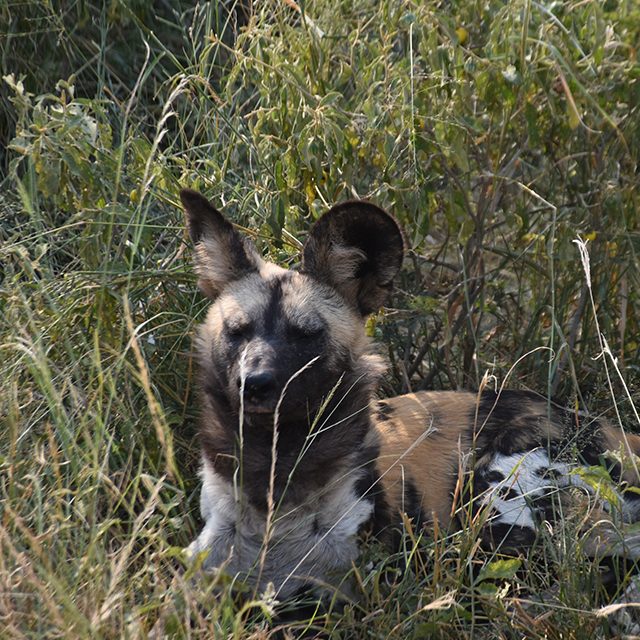 There are also cheetahs, wild dogs and rhinos. Late afternoon we make our way to our safari lodge/hotel on the western edge of the park, where we'll enjoy a multi-night stay. Time for a relaxing swim in the pool and a sun-downer or two before our included dinner this evening! 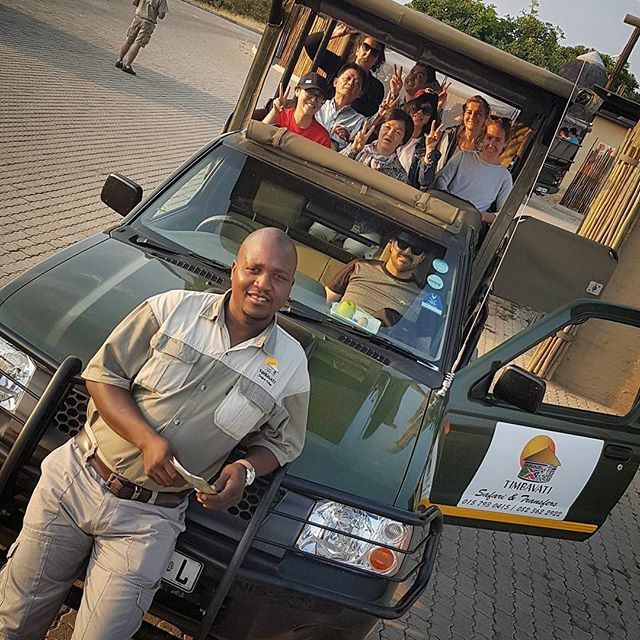 Today you have the chance to embark from the safari lodge/hotel, led by local wildlife specialists in open safari trucks. 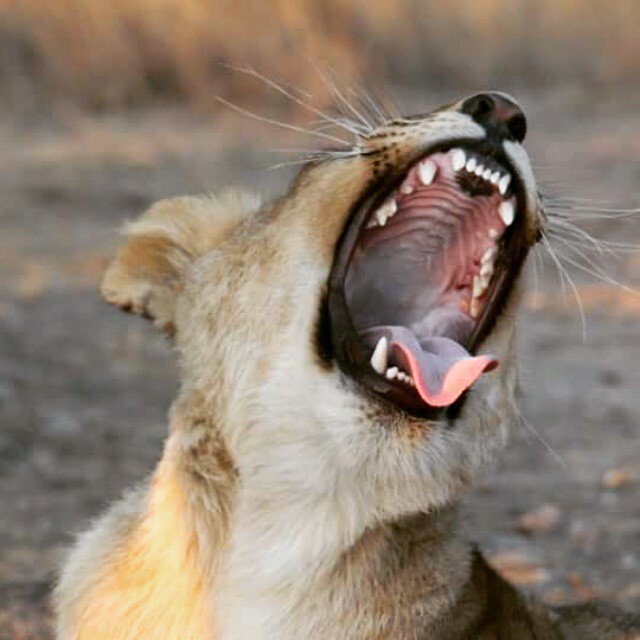 Choose a full-day safari drive and spend the day driving in prime game viewing areas, stopping at various waterholes and rest camps. 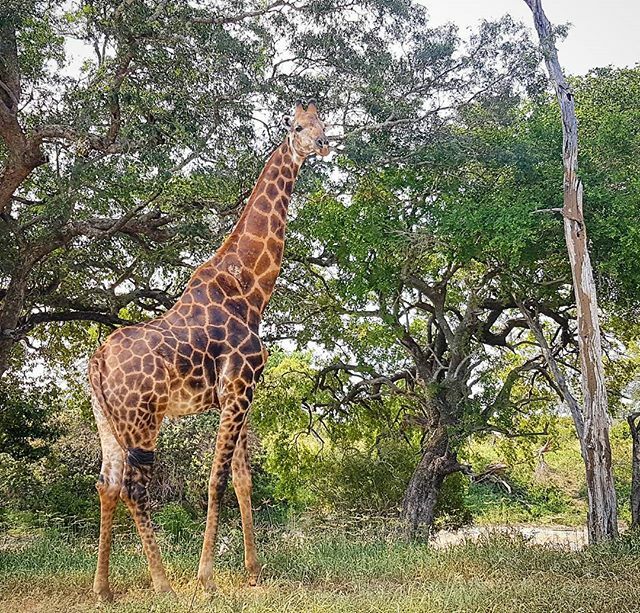 Keep your eyes peeled and your cameras at the ready, watching these stunning animals in the wild is truly an experience to remember. On return to the lodge/hotel, slip into the pool to cool down and relax before enjoying an included dinner. 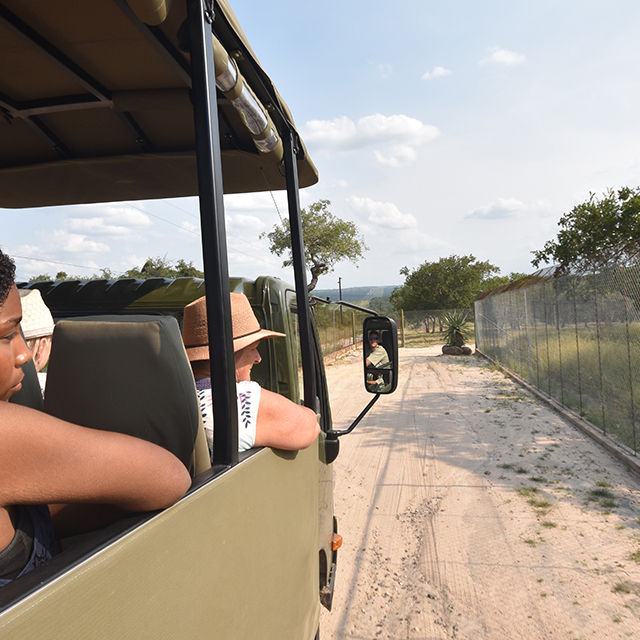 Today is your second free day to tailor your Kruger experience to your liking. You can go on another half-day, sunset or sunrise safari, or stay at the lodge/hotel and relax by the pool. Tonight is the last time we enjoy dinner at the lodge/hotel. Join us around the fire as we swap safari stories and sip some Amarula. You have to try this local liqueur made from fermented marula fruit! 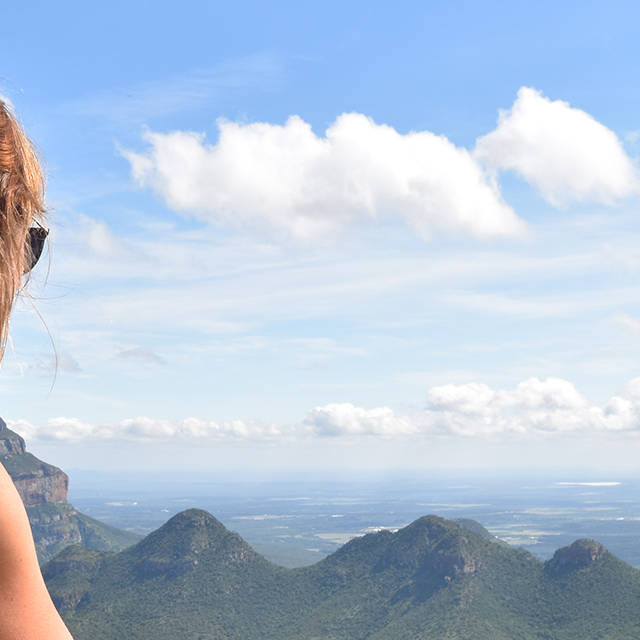 Today we leave the Kruger behind and head towards the Panorama Route. 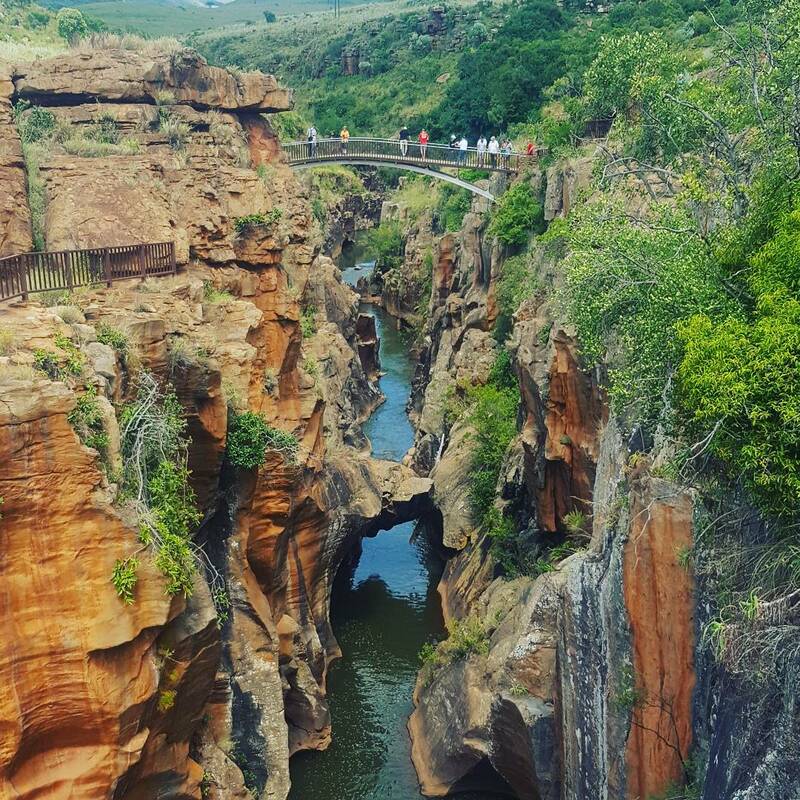 This is a famous scenic area in South Africa's Mpumalanga province. We visit one of the largest (and oldest!) Boabab trees in the world. 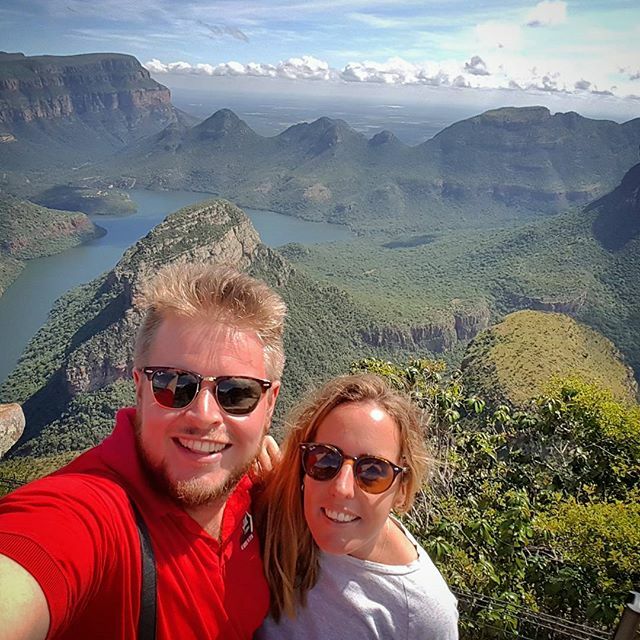 Then we head to the Drakensberg escarpment to look out over the Blyde River Canyon from the famous Three Rondavels viewing point. If there ever was an epic view, this is it. Ready your cameras! 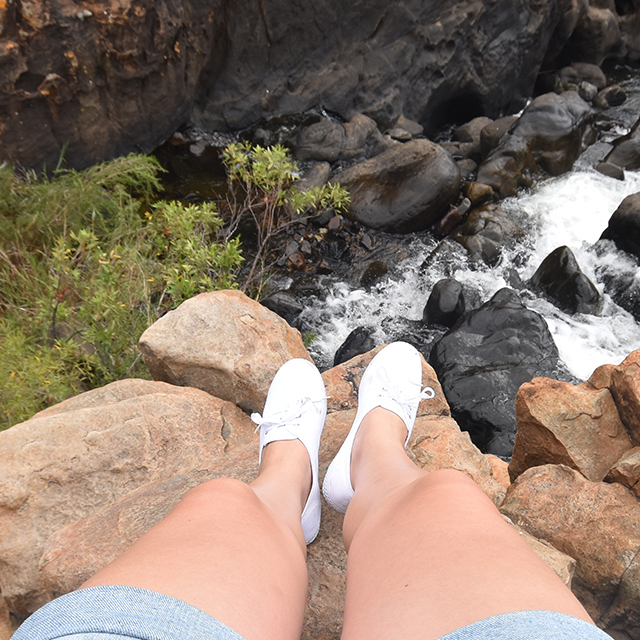 Afterwards, we go to Bourke's Luck potholes. 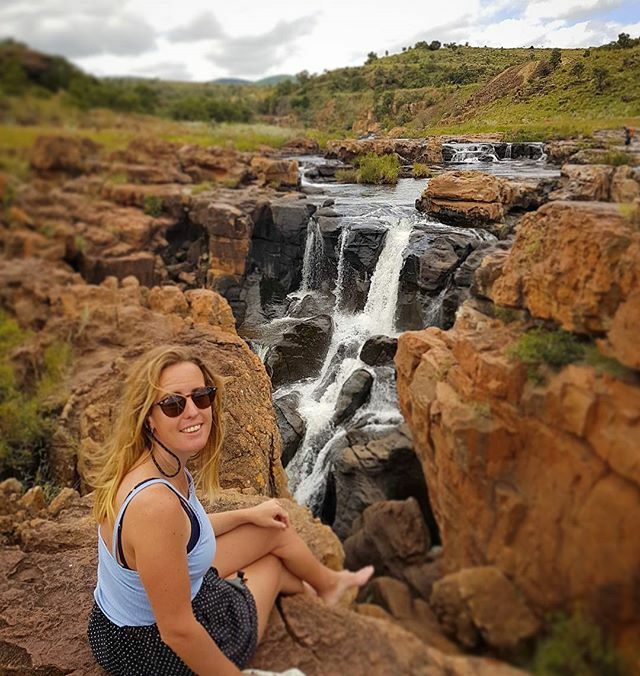 This natural water feature is made up of literally hundreds of potholes and plunge pools, and marks the start of Blyde River Canyon. Afterwards, we travel back to Johannesburg. Here we'll check in at the hotel, and meet up for farewell dinner and drinks. Farewell dinner - Feast on local cuisine from the Gauteng province as we sit down for one last special dinner together. You are now in the bustling city of Johannesburg, the second largest city in Africa. And so the last day of your South African wildlife & scenery trip has arrived. We enjoy one last breakfast together to say bon voyage. Certain nationalities may require a visa for this tour. Please see our visas page for more information. It is your responsibility to contact the relevant embassies to confirm your visa requirements. 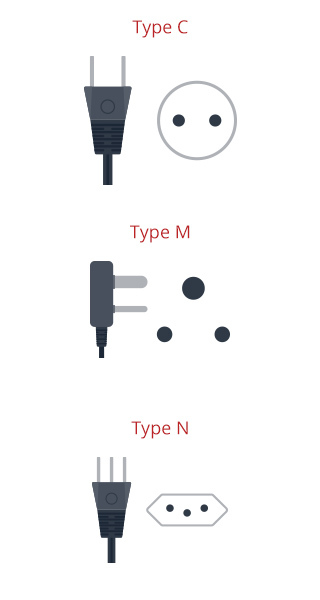 We can provide support documentation upon request, please contact us for more information. Your tour starts and finishes in Johannesburg. Please have a look at our essential tour information page for detailed information.